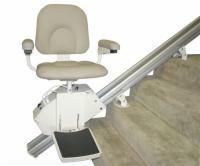 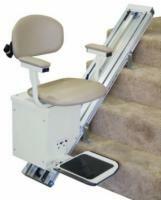 Our high-capacity stair lifts are capable of conveying weight loads in excess of 300 pounds. 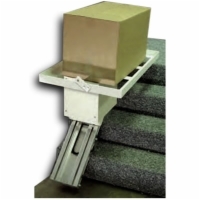 We recommend high-capacity lift units for commercial and municipal use in public places, due to the wide range of body sizes which present themselves in the general population. 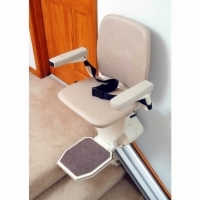 With a high-capacity stairlift, there's no excuse for denying accessibility to any potential client, customer, or guest with a mobility impairment. 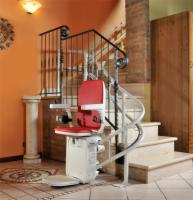 Call 1-888-301-2610 to order your high capacity stair lift today or use our convenient online form to contact one of our stair lift specialists.